Motion Twins’ challenging 2D platformer, Dead Cells, supports native video capture on Nintendo Switch. With video capture, you can record up to 30 seconds of Dead Cells gameplay at any point of time by holding the capture button. 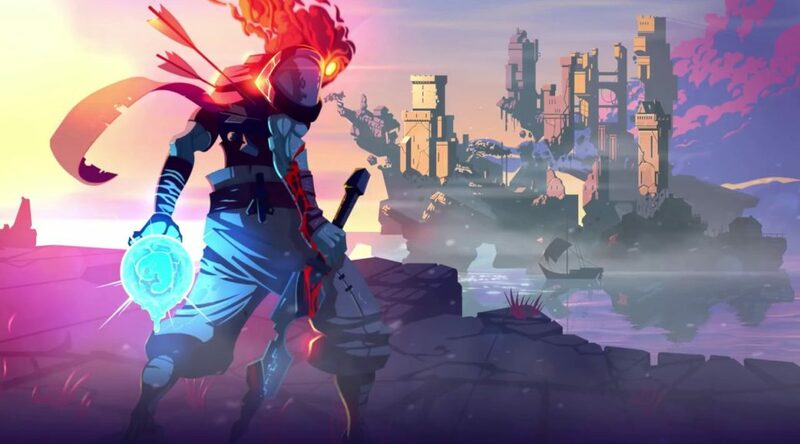 Dead Cells is now available for Nintendo Switch via Nintendo eShop.